But, she’s also a mom of three children ages 16 to 20 and an outspoken Christian in the entertainment industry. She shares what it was like to grow up working in entertainment and the values her parents passed on to her. 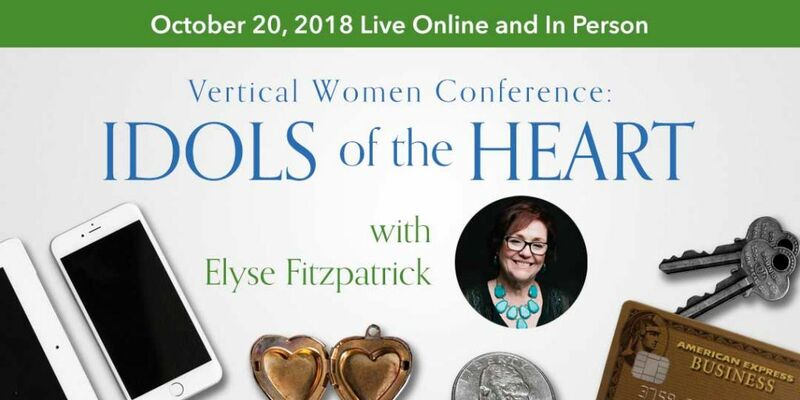 And about how she walks out her faith now as a busy working actress, a career she returned to after choosing to be a stay-at-home mom for 10 years. Now sometimes I literally have to roll out of my bed and onto my knees every morning and start my day. I don’t feel connected if I don’t do that. But throughout my day I’m constantly having conversations with God. It might just be under my breath asking Jesus to help me because I want to snap at that person right now or I’m going to lose it with my son who just talked back to me. It’s a constant dialogue and I trust that he hears me. 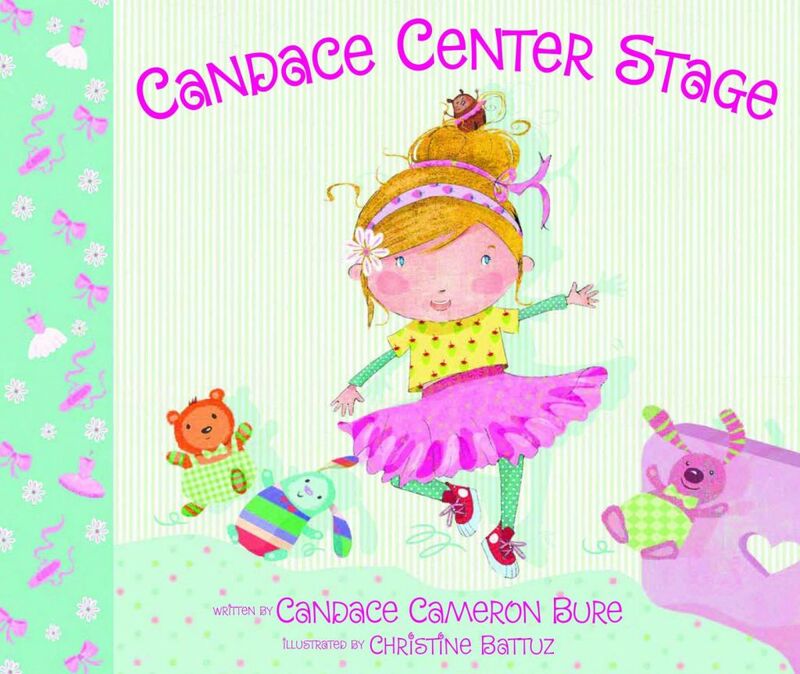 We talk about her new children’s book “Candace Center Stage” and how it focuses on the values of hard work and courage, especially for our strong-willed children. It’s very reflective of my own life growing up and the lessons that I’ve really tried to instill in my own children. Like don’t be afraid to fail just because you’ll never know what you’re capable of unless you try. And don’t be afraid to work hard at it. If you quit too early you may not realize how good you can be and if you’re not, that’s OK. You can pick something else, but you’ve got to try. 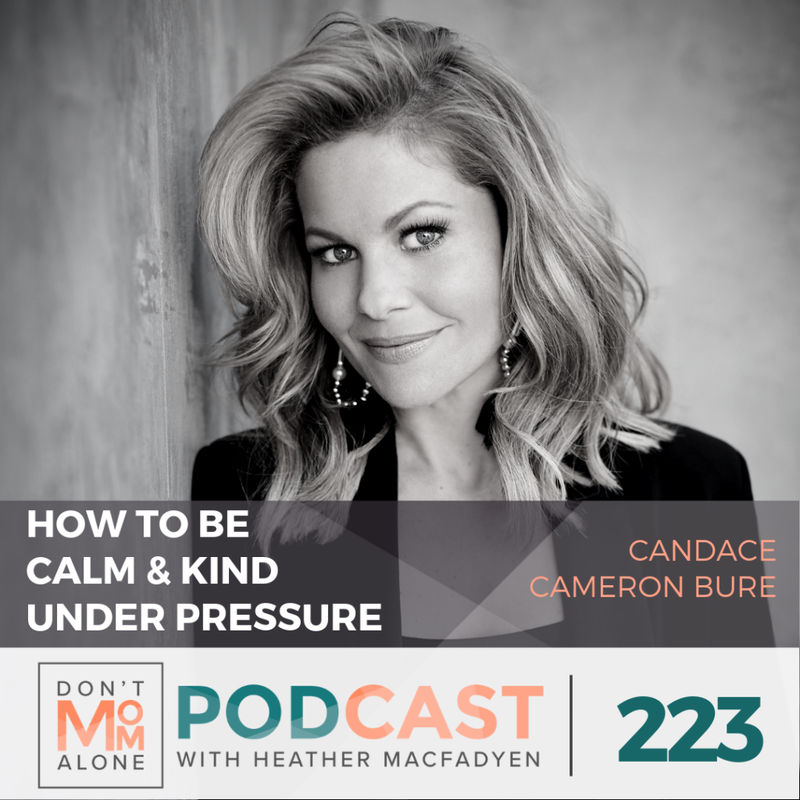 As she takes us into her world, she talks through how she stays calm and kind under pressure and lives for Jesus as she juggles the roles and the callings God has put on her life. I want to be that influencer for positivity and kindness and showing my love for Jesus. And I would love for people to know Jesus because of me because I’ve shared a good word.